Book online Himachal Car Tour Package from Incredible Himachal Holidays to explore major tourist attractions in Shimla, Manali, Dharamshala Dalhousie and Kinnaur Lahaul Spiti Valley. 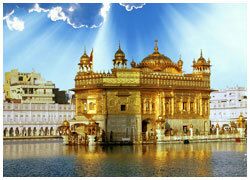 We have designed Himachal holiday taxi package based on the requirement of our customers all across the globe. 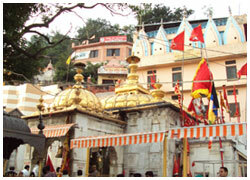 You can book Himachal Cab Tour Package based on your budget, preference and travel time. 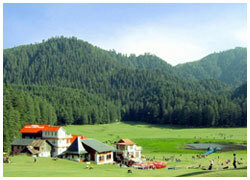 Himachal Pradesh is a Great Tourist Place of India. 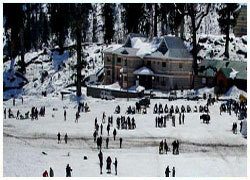 Shimla Manali is the most visited Tourist place of Himachal. 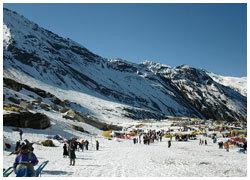 There are more tourist places in Himachal like Shimla, Dharamshala, Dalhousie, Kasauli etc. Himachal is famous for its cool weather, Mountains, White water Rivers, Waterfalls, Holy Temples, and Adventure activities like Paragliding, Skating, and Snow bike ride, Horse Riding, etc. Incredible Himachal Holidays Is the best company in Himachal and provide all Hotels, Transporters and Other essential services approved by Himachal Tourism. The Most visited tourist places of Himachal are as below: - Manali- Manali is the best destination of Himachal Pradesh due to its cold weather and scenic sightseeing, snow-capped mountains, Manali is the gateway of Leh tour and most famous tours of Manali are customized with Shimla-Manali Tour, Dharamshala-Dalhousie tour with Manali, Himachal Tour Package, Manali Volvo Tour, Manali Tour, Shimla Tour, Dharamshala-Manali Tour, Manali-Dalhousie Tour. 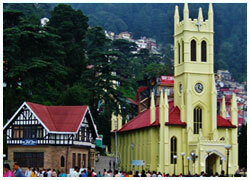 The pristine surfaces of Shimla stand in contrast with lush hillsides while Victorian-style architecture boasts its own unique charm. Family tours in Himachal Pradesh are incomplete without visiting the major tourist attractions of Shimla, such as The Ridge, Daranghati Sanctuary, Annadale and Chadwick Falls. McLeod Ganj, Kinnaur, Lahaul, Spiti and Dharamshala are popular among tourists, who are enticed by the Buddhist culture. Himachal Pradesh is one such state, which is entirely set amidst picture-perfect locations. The snowy mountains, refreshing greenery and calming effect of the environs make it an excellent honeymooning spot as well. Radiating a blissful romantic aura, places like Mashobra, Chail, Dalhousie, Manali and Chamba are included in various Himachal honeymoon packages. With hills, reaching the feathery clouds and covered in lushness, the beauty of these heavenly destinations would bring you close to your love.